Into tarot? Want to use it to make your life even more wowzing than it is already? Need a spell, a ritual? Want more money, a better job or a relationship with that cute guy you keep bumping into at the mall? Here is all the information you need to create your own life-improving tarot spells and rituals. First of all, you’re probably asking what’s the point of all this jiggery-pokery, tarot ritual stuff? Why should you bother? After all, what happens will happen and there’s not much you can do about it. Actually, that’s not true. As a real live human being, you have the capability to mold energy, to create the life of your dreams and manifest anything you want. The problem is, that you have been brought up otherwise. You believe you are small, with no influence - yet, the opposite is true. You are a powerful creator. 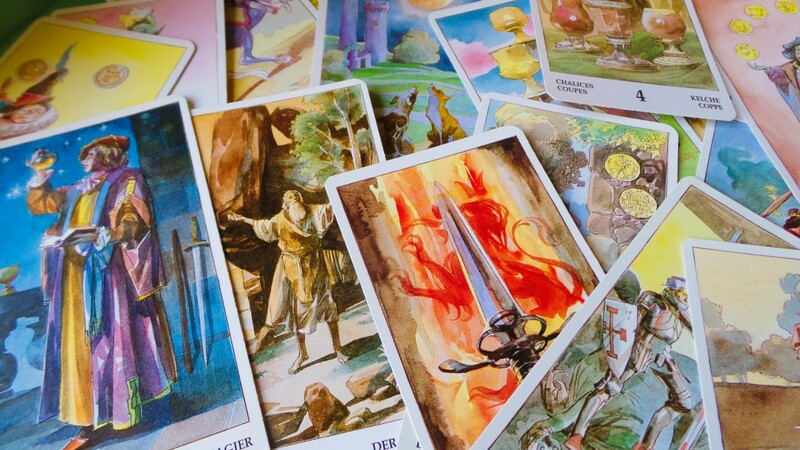 You don’t even need these tarot spells and rituals to help you achieve all that you desire. So why use them? Well, I’ve been using tarot for years and one thing that I have learned is that among many other attributes, tarot images are powerful energy focus tools. Imagine that the image on the card is transparent and acts like an incredibly powerful magnifying glass. Instead of simply making something appear larger, the tarot lens is able to magnify your intention. Not only that, it magnifies your intention through its own particular set of attributes. Yourself and a tarot deck is all you need for the ritual. An ability to visualize is also helpful. Prior to beginning the ritual, you will need pen and paper to write down your intention. You have probably already decided what it is you want to accomplish, but do spend some time clarifying your intention before you begin. Don’t be too vague, but don’t be too specific either. For instance, say you’d like to increase the flow of money into your life. You may have a figure in mind, which is fine, but don’t restrict your desire to that figure. You could set the intention to bring in a thousand dollars or more. That ‘or more’ is important. Also beware of asking for something you couldn’t possibly believe you will get. Like a billion dollars - that figure would seem well out of reach for most people. As you play with the idea of what you want in your mind, let the picture of what it would mean to you develop. See the benefits of your desire enhancing your life. Visualization is a great way to explore the possibilities. 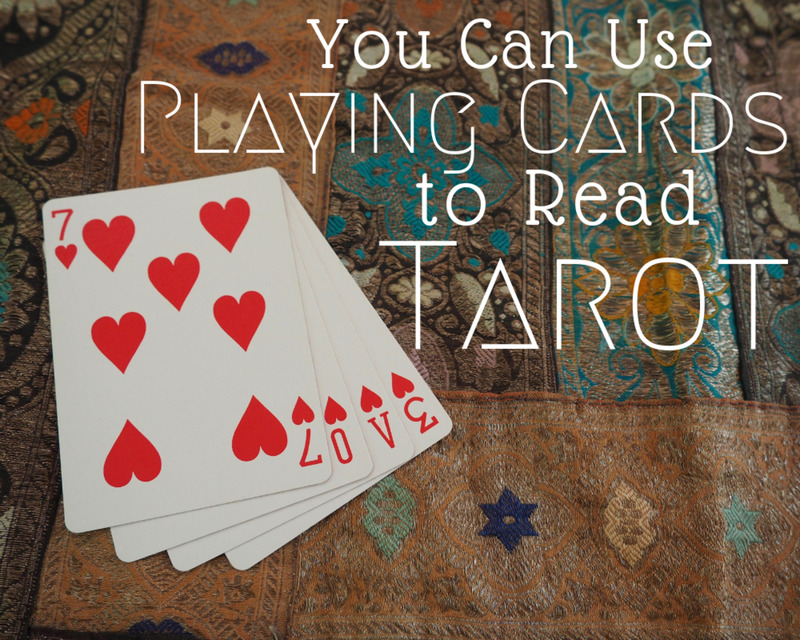 You don’t have to learn a whole complex set of rituals for every tarot spell you do. You can learn this one basic ritual and then adapt it for anything you like. Step 1. Clear your mind for spell work. Step 2. Cleanse your space. Step 3. Purify your cards. 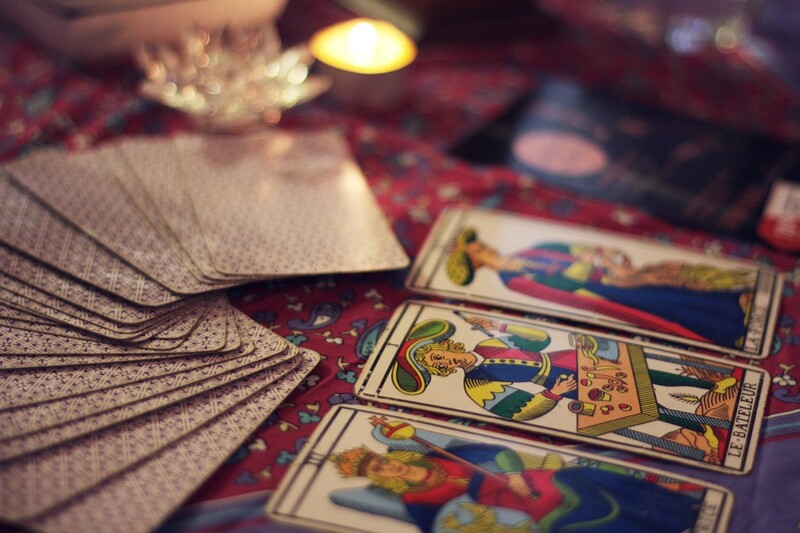 Clearing your mind to begin a tarot ritual, is as simple as clarifying your intention to do so. Sit comfortably. Relax by taking three deep breaths. Drop your shoulders as you exhale. You won’t be able to quiet the mind completely. This is not a meditation, but a method of reconnecting to your spirit, soul, inner being, sub-conscious. Continue to breathe mindfully and visualize your whole body bathed in white light. Rest there a moment, feeling energy flow through you. Now move on to cleansing your ritual space. Cleanse your space by physically ensuring that that the place where you are working is tidy and clear of clutter - it is best to do this before you start the ritual preparation. Hold your hands above the table or desk and visualize that white light flowing through you down to your hands and out around the space. Two minutes or so and it’s done. Sit down at your table with your tarot cards. Remove them from their nesting place (bag or box) and place them face down before you. Hold your hands over the deck and breathe deeply three times. Visualize bathing the cards in that streaming white light. Imagine them glowing with energy beneath your hands. Again, two minutes of visualization and it’s done. As you practice more, the ritual preparation time will only take five or six minutes, but you should take as long as you need to. Some people enjoy the sensation of flowing cleansing energy, so revel in it. Have your written intention nearby. Read it again, and rekindle the visions you had while clarifying your desire. Now go through the deck of cards, slowly and deliberately. Pull out any that seem to resonate with your desire. Set the remaining cards aside. Go through your chosen cards, and find the one which most reflects your current desire. You can leave the others face up where you can see them - their energy will help. Place the card next to your written intention. Mentally lift the transparent image and allow it to hover over the paper. This might take a little practice. If it helps, close your eyes. 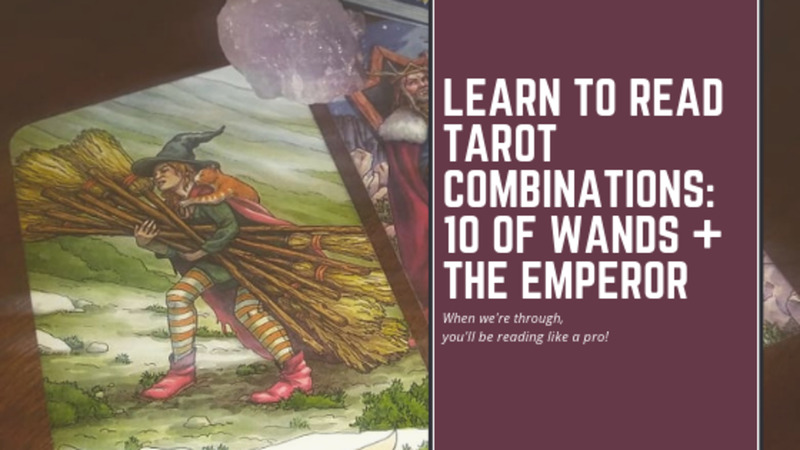 Tip: get yourself a copy of the Transparent Tarot - it’s a nifty deck to use in ritual. Begin to flow the brilliant white light once more. Imagine the tarot image as a lens which focuses the beam of light onto the paper. Allow the light to expand and flow over you and your cards. Feel the energy shift and move through you while you think about your wish. Say aloud, “As I state my desire to receive one thousand dollars, or more, so must it be.” Remain in the flow until it begins to fade away. That’s it, the ritual is finished. You can end it formally by burning, burying or tearing up the paper. Mentally give thanks and appreciation for all that you have already. Place your cards back in their nest. Feel good knowing you have initiated a chain of events which will culminate in your desire becoming manifest. Know that it is done. Now go sit quietly, have a drink or eat something in order to ground yourself. So that was the basic ritual. Anyone can do it. It’s not witchcraft (though it can be if you wish). There’s nothing evil in it. All you are doing is using tarot cards to focus energy and intent. Your rituals can be intensified even more if you align them with the phases of the moon. Simply stated, any ritual which is aimed at increase, such as attracting love or money, should be carried out during a waxing (growing) moon. Anything that is aimed at decrease, such as losing weight, getting rid of disease, or banishing a certain someone from your life is best carried out during a waning (shrinking) moon. You can get quite specific with moon phases. For instance, if you are wanting to start a business, then carry out a new business successful launch ritual at New Moon. If you want to get pregnant, then Full Moon is the best time. It’s a good idea to be aware of the energy of the cards in order to select the right one. However, you don’t need to know the tarot to be able to use it in ritual. You will instinctively choose the right cards by looking at the images. I can’t go into depth regarding the attributes of all the cards, but it’s enough to know that the numbered cards, the Minor Arcana: Ace to 10, are connected to a certain element. Wands/Staves - Fire: action, inspiration, passion, hobbies. All the things you like to do. Swords - Air: anything to do with the intellect: ideas, communication, technology, messages, the concepts of truth and vision. All stuff that goes on in your head. Cups - Water: emotions and feelings. Anything to do with romantic love, empathy, intuition. All the things that you feel, whether it be happiness or sadness and everything in between. Pentacles/Disks/Coins - Earth: the material world. Anything to do with money, career, your home, and your body/health. The four tarot aces are powerful conduits of the pure energy of their suit. Use them when you want to bring new beginnings and fresh energy. 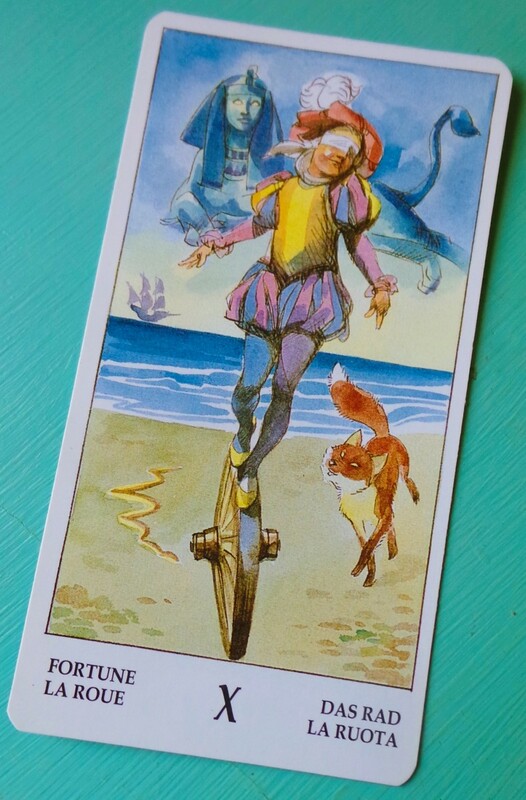 The Fool: for experiencing wonder and attracting sweet surprises. The Magician: to increase personal power. The High Priestess: to develop intuition. The Empress: for pregnancy and abundance rituals. The Emperor: to bring order and structure. To develop leadership. The Hierophant: to find a guide or mentor. The Lovers: for love and marriage. The Chariot: to gain control, to gain clarity and cement goals. Strength: to enhance inner strength, to deal with a difficult situation. The Hermit: for self understanding, introspection and learning about human psychology. The Wheel of Fortune: use with another appropriate card to bring radical change. Justice: to bring a successful conclusion to any legal matter. To bring fairness to an unfair situation. Hanged Man: to slow down fast moving events. To gain more time. Death: to bring an unwanted situation to a close. Temperance: to calm a tempest (arguments), to find balance, to restore good habits. The Devil: use reversed to break a habit, end an addiction or free yourself from an unhealthy relationship. If used upright, be careful; the Devil can be used to bind someone and prevent them from causing trouble, but watch you don't bind them to you. The Tower: to create havoc, to place a curse, to cause trouble (not recommended). The Star: to promote love in families, to bring hope, peace and serenity. The Moon: to increase psychic powers. The Sun: to attract life improvement, to heal, to bring happiness and contentedness. Judgment: to discover your calling, to find your life path. The World: to ensure you are where you are meant to be. To bring opportunity. To begin again. You can use a Major Arcana card in conjunction with a Minor Arcana to create a very powerful ritual. You will visualize the two images melding and merging above your written intent. Only try this once you have become familiar with the simple form of the ritual described above. Useful in many situations, the Court Cards can represent actual people, character traits that you’d like to adopt, when you want to bring two people together, when you want action taken, etcetera. Here are the basic characteristics of each court card. You can expand and build on them if you like. Page of Wands - Young adventurer, messenger, enthusiastic, bright, active. Knight of Wands - Entrepreneur, temperamental, unguided missile. Queen of Wands - Independent, vivacious, passionate, fun-loving, career-minded, sometimes wayward. King of Wands - Leader. Strong, charismatic, believable. Page of Cups - Explorer of feelings and the human condition. Gentle child, artistic, easy-going. Knight of Cups - Lover, romancer, self-absorbed, attracted by the superficial. Queen of Cups - Intuitive, empathic, emotional, feeling-based, nurturing. King of Cups - Introvert, kind, generous, in touch with own emotions. Page of Swords - Carrier of messages and ideas, inventor, inquisitive thinker. Knight of Swords - Justice warrior, spirited, clever, witty, snarky. Queen of Swords - Truth-seeker, sharp, focused, honest, nit-picky. King of Swords - Intellectual, professional, excellent communicator. Page of Pentacles - Student, seeker, reasonable, feet on the ground, likes to know all the details. Knight of Pentacles - Trustworthy, loyal, silent-type. Hard worker, dedicated, peaceful. Hidden depths. 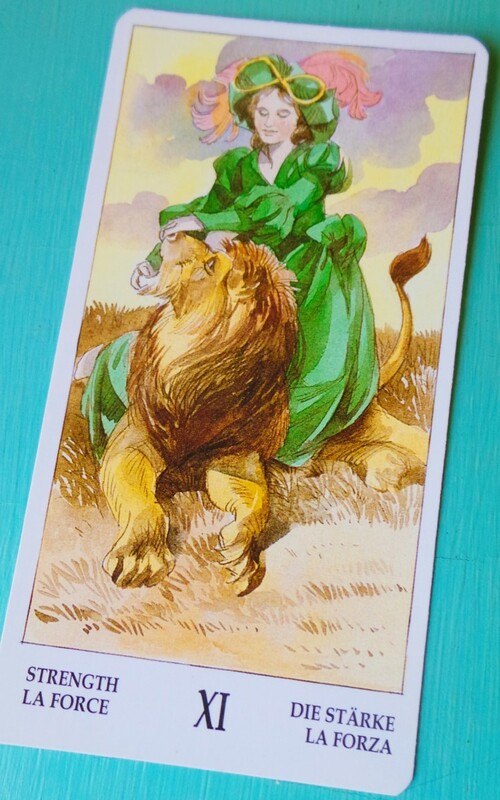 Queen of Pentacles - Practical, pragmatic, carer, home-loving, sensible, frugal. King of Pentacles - Business leader, self-made, enjoys luxury, family oriented. Now you have all the information you need to start improving your life with tarot spells and rituals. If you have a question or want a suggestion about what card to use to address your situation, simply leave a comment below. What cards do I need to get rid of debts and bring serenity and prosperity to my home? Also, what is the best time for the ritual? You have to choose your own cards. 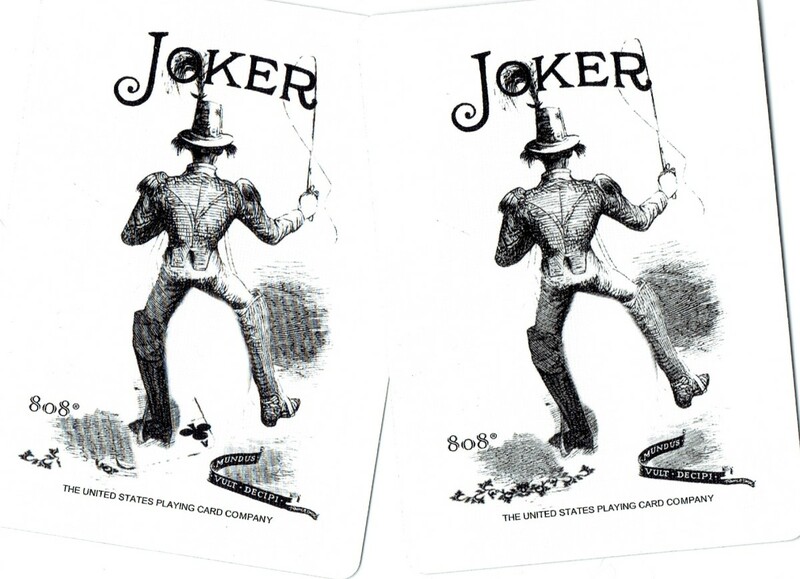 Go through the deck card-by-card and pick out two or three that resonate with you. I would suggest splitting your rituals into two: one for money and prosperity, and the other for peace and serenity. You can carry out a ritual any time that is convenient for you. If you want to add a little extra oomph, you can do the rituals during the time of the waxing (increasing) moon, or during a full moon. So I cast a spell yesterday. I tried my best to follow the directions. In your experiences, how long does it take on average to see progress? I do understand that not every situation is the same, as some are more complicated than others. What have your experiences yielded? There's no definitive answer to this. I have had spells work almost instantly, whereas others have taken a lot longer. Some I didn't even know had worked until I looked back after the passing of time. What I do know is that if I fret about it, they hardly ever work. You have to let go of the outcome and trust that the universe is taking care of it. I'm in a VERY tough situation. My wife is so filled with hatred for my mother, and vice-versa. It's really taking a toll on me. Can you tell me which tarot cards to use to bring about peace and how to use them? While you could do a tarot ritual, I would first suggest you get some kind of counseling. 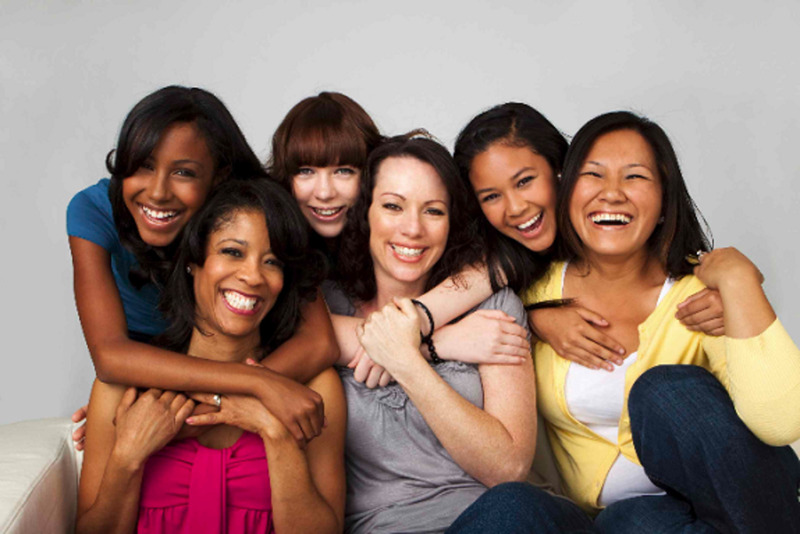 Obviously, you aren't going to be able to get them to come with you, but if you go alone, you'll get some helpful suggestions about how to handle the two women in your life. Failing that, I would sit them down together or separately and tell them you won't put up with their back-biting anymore. If they can't get on, then you will have to keep them well apart. You also have to tell each that if they moan/rant/nag about the other you will simply walk out of the room. Explain that it's causing you stress and anxiety and making your life a misery. You have to express how you feel, and you have to make sure they understand that you will not tolerate such immature behavior. Together, Together Rejoice, Together Between, Together With would be the most useful for you. I was watching YouTube, and a woman was showing people how to make a petition paper by writing the person's name five times, and your name seven times on top of theirs, and then going around the paper writing your petition without lifting it from the paper. Does this work? If so, can you combine tarot cards with it to make it more powerful? How would that work? I'm someone who doubts himself when it comes to spell work because it's not something you can touch. I've done many spells before to bring peace between two family members and nothing's ever worked. I don't know if it's because I can't generate enough energy to break through the hatred or if the hatred is just too strong. It's just that as much as I do believe spells are powerful and do work, I just don't know if the hatred may be too powerful. What do you think? No, it won't work because you have three opposing forces: theirs and yours. Your spells are attempting to heal a rift that these two have spent a long time creating. You can't change them. You have to change you. So when you do your spells, or meditation, or whenever you are contemplating the situation, ask for peace for yourself. Not for them. Ask the universe to deliver perfect peace. Then live as if you have it. Accept their rift by understanding that it is precious to them. They feed it. As do you. So stop feeding it. Let it go. Let it become less important. Pretend it is a horrible little troll that no longer means anything to you. Let your family members be however they want to be. It's not your job to put it right just because you want it put right. Live your peaceful perfect life and then see if they come into alignment with you. I was wondering is there anything dangerous that could happen before or after your rituals? That depends where you are and what you are doing. So be careful when using candles and when waving wands and athames around, of course. If you are referring to malevolent forces, nothing like that has ever happened to me. But then I wouldn't mess around with the kind of magick that might be associated with the 'dark side'. Which cards could I use to get someone’s attention and make them talk to me? I'd suggest the Ace of Swords and Two of Cups. If it's a friend add in the Three of Cups or the Six of Cups. If it's a person of a different generation, perhaps the Ten of Pentacles. In addition to using a candle to strengthen the tarot spell, is it ok to use hair or an article of clothing? So for instance, if it's a spell to bring peace between two people, Is it ok to use a strand of each person's hair? My wife and mother haven't gotten along for many years. So far, I'm planning my spell. I'm going to use a blue candle for healing and the 4 Knights of the deck for quick results. The star and the ten of cups for my actual intentions to bring about peace between them. Should I also be using the four aces for new energy and new beginnings? Also, are there any cards I should be using that I'm missing here? You don't have to use all four of any of the cards. Use the ones with the element that matches your intention. For instance, the Knight of Pentacles is not a swift mover. In fact, personally, I wouldn't use any of the Knights. Star, Ten of Cups and the Ace of Wands and possibly the Ace of Swords for clarity, and the Sun for general all-around improvement. Consider including Switchwords in your spell. https://hubpages.com/misc/How-To-Use-Switchwords. While I am going through the deck choosing cards that resonate with my desire, are the cards face up so I see the image, or face down choosing what "feels" correct? Face down is better. However, that's not how I do it. I shuffle, cut, then turn the cards over from the deck. So it's a combination of choosing (cutting) and 'fate'. But, of course, it's all personal preference. Are honey jar spells as powerful as people claim them to be? Do they really work? And what if you don't have access to all the fancy herbs recommended, such as St. John's root, etc.? Can a simple honey jar spell work just as well as one that has all the bells and whistles? Sorry, I've never used one. A spell is only as powerful as the emotion and energy put into it. The equipment and ingredients are only to help the spell-caster focus. A spell using nothing but the mind and words can be just as powerful as anything else. My wife tried to cast a spell, and now she is stuck in a trance. What do I do? Offer her a glass of wine, a new puppy, or to cook dinner. One of those will do it. I am ready to become pregnant and and have healthy children. There are three cards for that. What do I do? Follow the instructions given in the article, especially the section titled: Perform the Ritual. Write out your intention clearly. Clear your mind. Select the cards that resonate with you (suggestions given in the article) and follow the rest of the instructions. What tarot card combo would you use to try to make someone a nicer person such as a spouse? Is this even something that the cards can help with? I mean no harm, I just want to make a tough situation better. You are very welcome, Joe. Good luck on your path. I LOVE your site. I truly appreciate your help. For years ive been trying to just get simple answers and i can't even begin to tell you how tough it's been. I've even been scammed by people masquerading as phsycics. For you to share your Knowledge and wisdom free of charge is so nice of you. I definitely do not take this for granted. Simple as simple, LR :) But it can be built on and developed into a beautiful and personal tarot ritual. I will read and absorb and put into practice. Thanks for the effort you have put into all this! This is awesome! I'm going to try to figure out how to print it off for further reference. I really enjoyed this article. It has inspired me to set up a tarot spell for my new business. Thanks!